Ready to Create Your Own Success?? Enter your name and email to create an account and access a vault of step-by-step marketing strategies, video masterclasses, clinical studies and more! 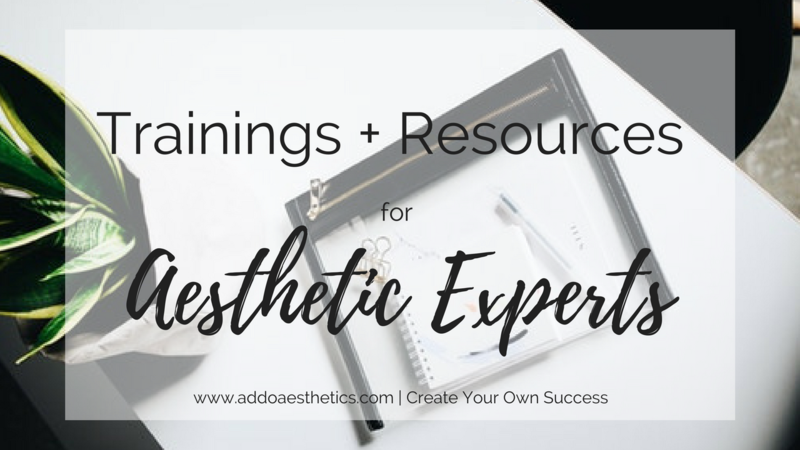 At AddoAesthetics, we believe that a rising tide floats all boats and there is more than enough wealth for each of us to build a thriving career. Having trouble creating your account? Simply email our Customer Support Team at [email protected] and we will gladly assist you. Ready to create your own success! Enter your name and email to access this free spa marketing course that will walk you through how to create a marketing plan for the entire year + give you inspiration and share proven marketing strategies for spa industry professionals. Having trouble creating an account? Simply email our Customer Support Team at [email protected] and we would be happy to assist you.